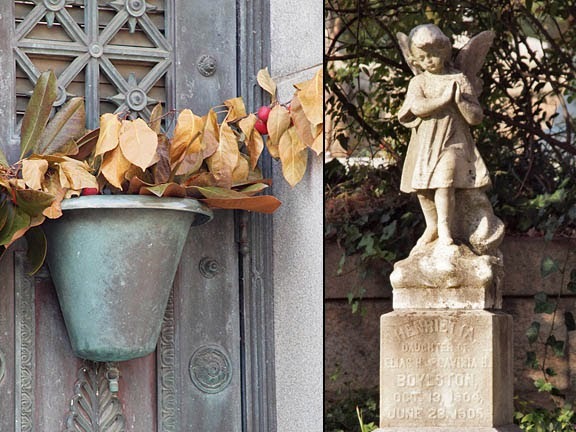 A very small cemetery devoid of statuary and angels, wedged between high-rising buildings. 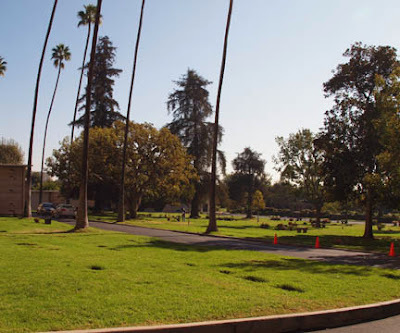 Yet, this densely pack memorial park is crammed with Hollywood Notables. 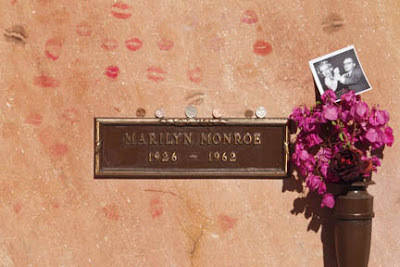 The biggest tourist draw is Marilyn Monroe. 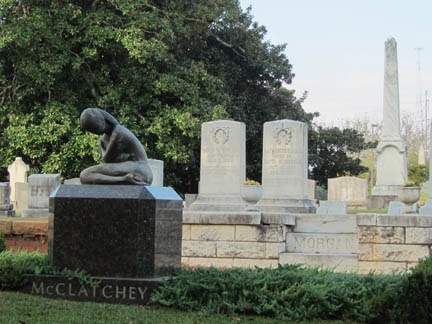 We got there early, so I was able to get a clear shot of her crypt, but by the time we left, the tourists were stand three deep, completely blocking your view. The slot to one side of Marilyn is vacant because it belongs to Hugh Hefner. 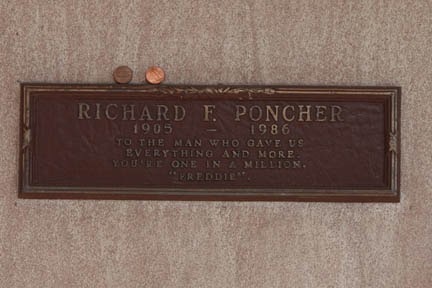 The slot above her is also empty but once belong to Richard F. Poncher. 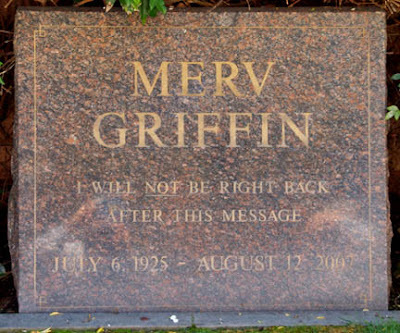 He once told his wife, “When I croak, if you don't put me upside down over Marilyn, I'll haunt you the rest of your life." 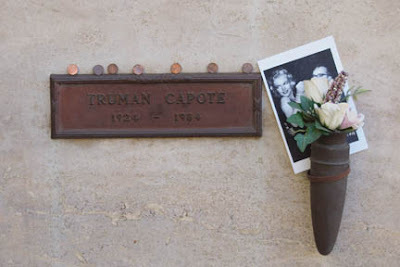 So, he was flipped in his coffin and placed in the crypt over Marilyn. However, after 23 years, his wife sold the crypt for $4.6 million to pay off her $1.6 million mortgage on their Beverly Hills home. 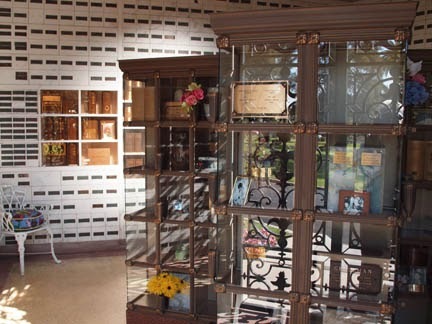 Poncher has been moved to a different location, but I bet he is still face down in his coffin. 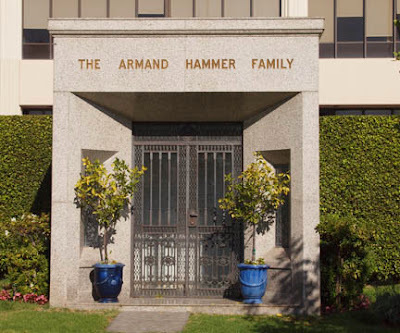 The only mausoleum, belongs to The Armand Hammer Family. 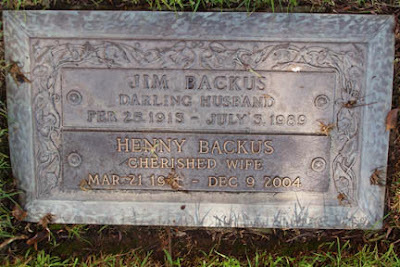 There are a few markers from the 20's and earlier. The below 1906 marker was the oldest one I found. 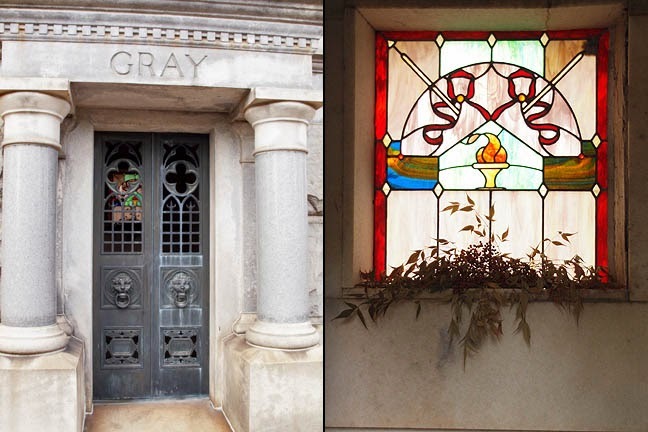 There are several crypt alcoves like the one Marilyn is in and a few locked rooms like the one below. 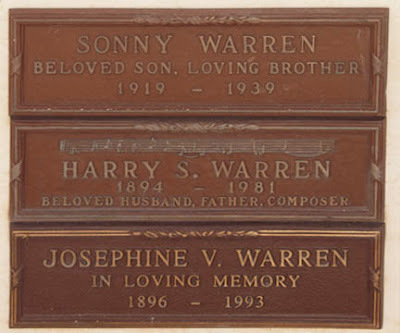 Harry S Warren was an Academy Award winning composer and lyricist. 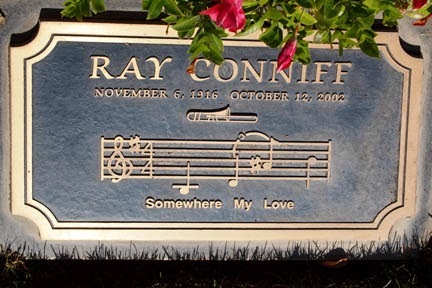 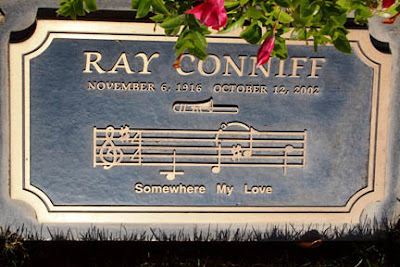 His plaque shows the first few notes of You’ll Never Know (Just How Much I Love You). 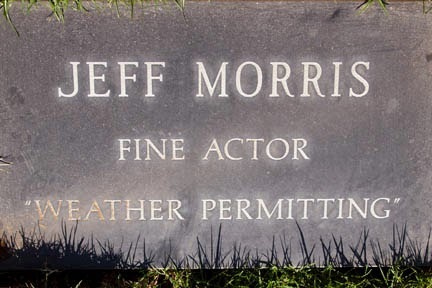 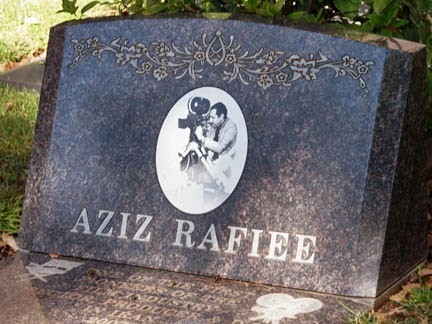 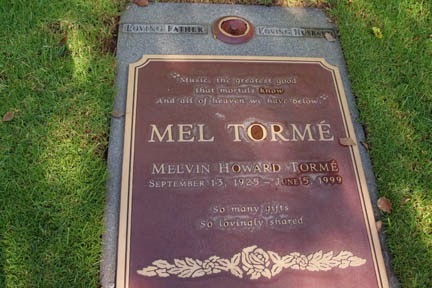 Best Supporting Actor for A Streetcar Named Desire and One-Eyed Jacks, has a marker that plaintly states, " Loving Husband, Father, Grandfather, Great-grandfather." 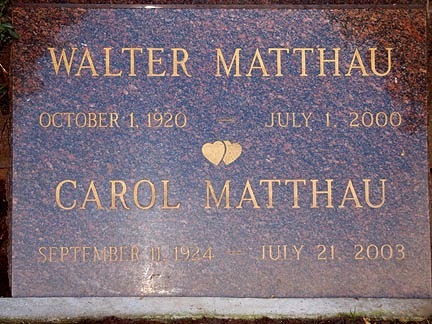 Walter Matthau who won the Academy Award for Best Supporting Actor for The Fortune Cookie, also has a marker that makes no mention of his career. 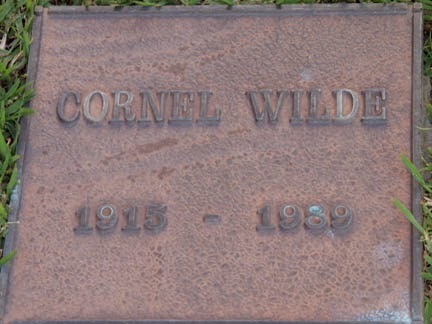 The same for Carroll O'Conner (All in the Family) and Farrah Fawcett (Charlie's Angels). 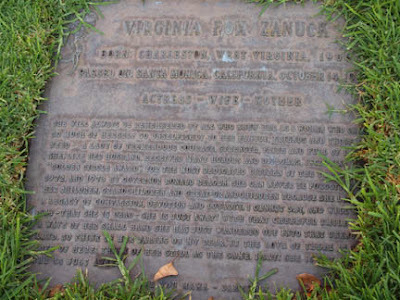 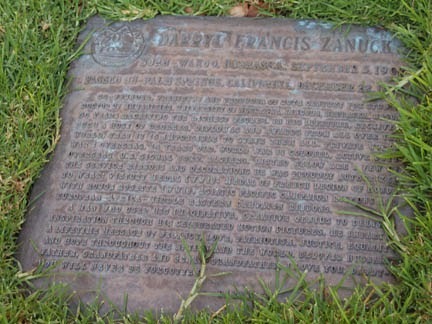 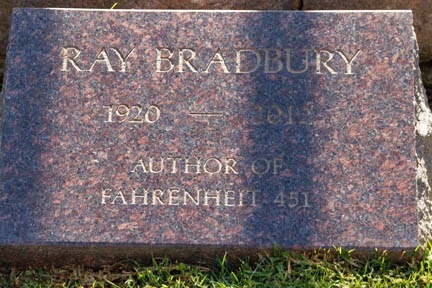 Darryl Zanuck and his wife Virginia had novelettes carved on their markers. 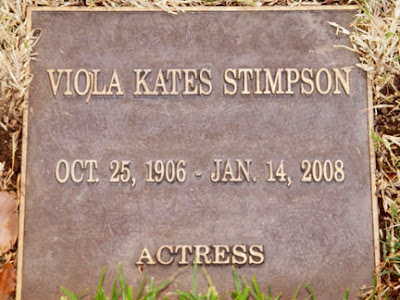 Viola Kates Stimpson was a 1920’s dancer/chorus girl who returned to college in 1951 and became a classroom teacher for the LA public schools until her retirement in 1971 when she returned to acting doing numerous commercials, and small television and films roles. 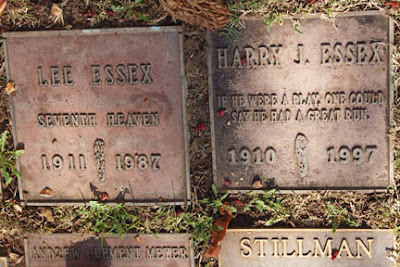 Harry J. Essex, Screenwriter of Creature From the Black Lagoon. Jim Backus a radio, television, film and voice actor. 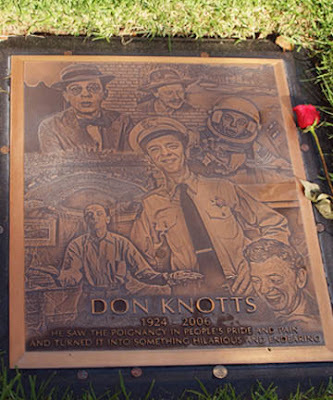 He’s best remembered as Thurston Howell the 3rd from Gilligan’s Island. 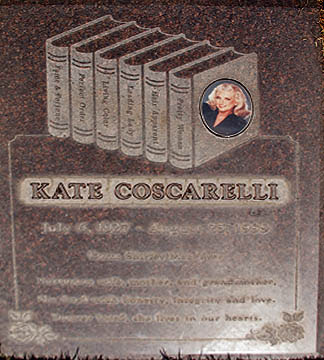 Kate Coscarelli was a best-selling fiction writer who died at 72 from Lou Gehrig’s disease. 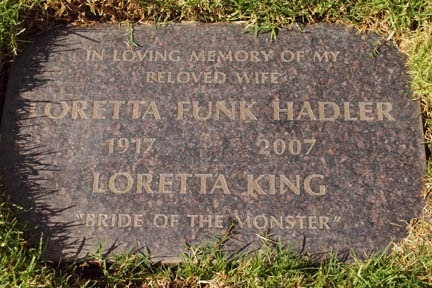 Loretta King Hadler starred in Ed Wood’s Bride of the Monster. Woodman of the World have been in most cemeteries I've visited. 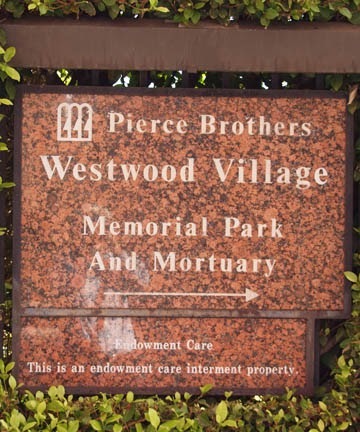 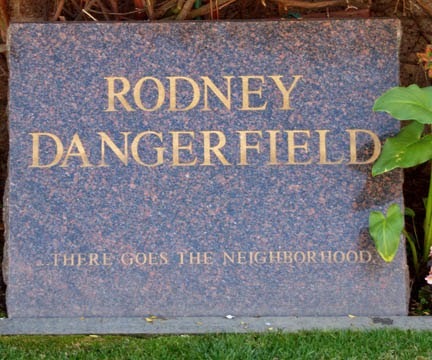 This memorial park, founded in 1905, is smaller than a city block but it’s jam-packed with plain folks and Hollywood Greats. 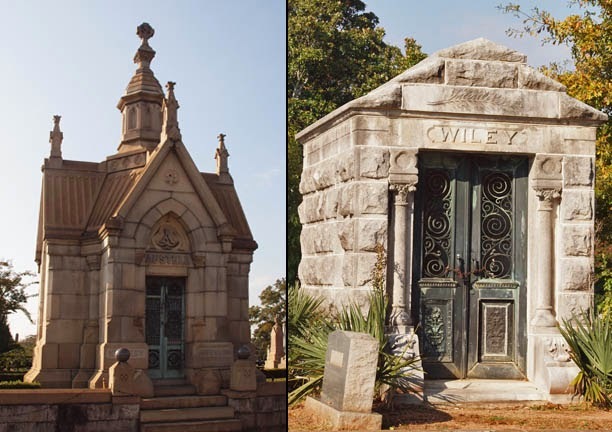 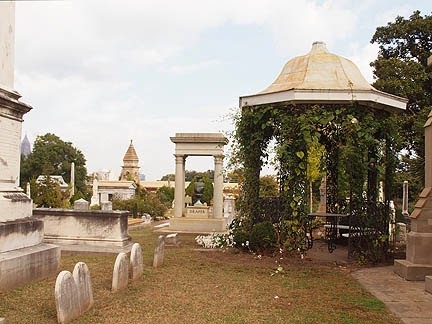 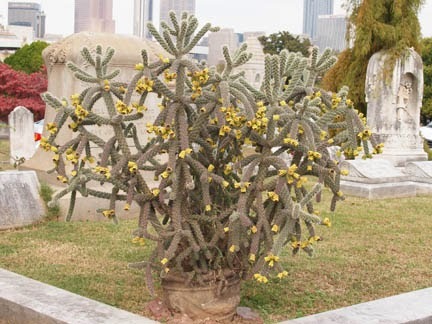 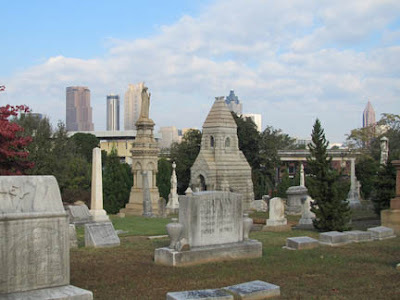 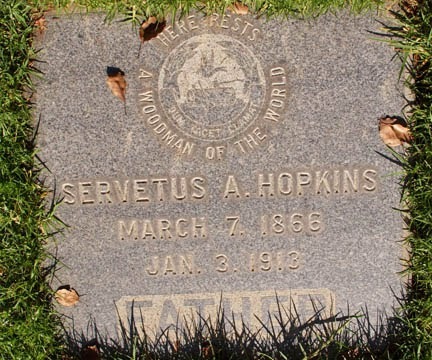 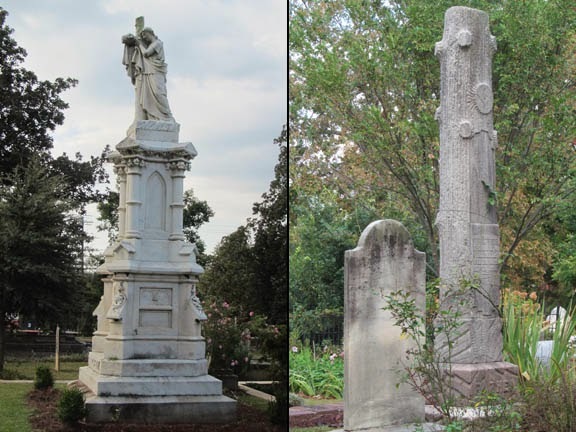 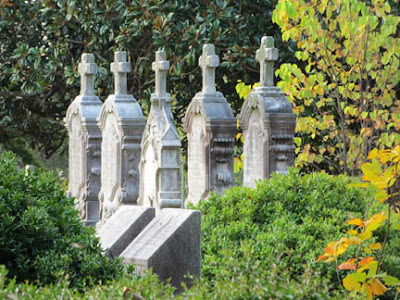 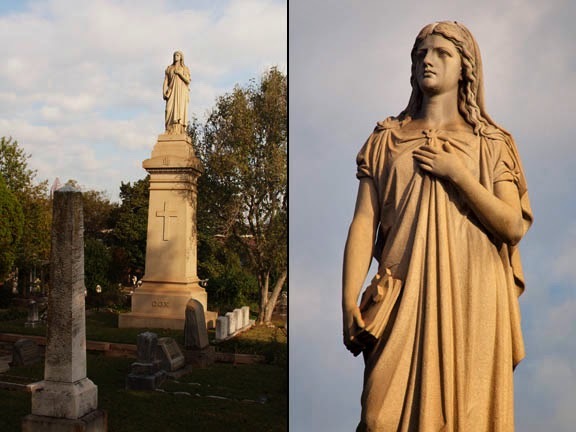 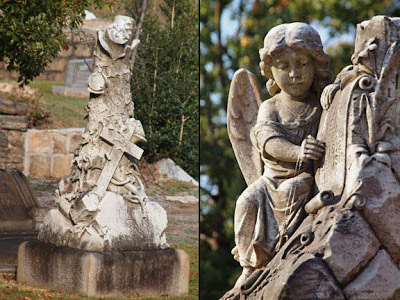 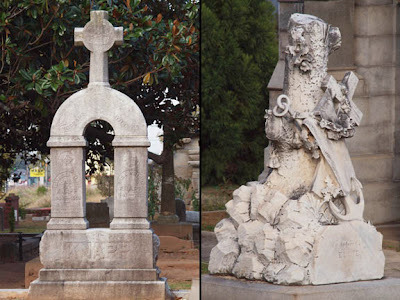 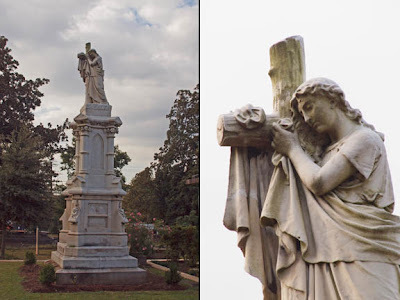 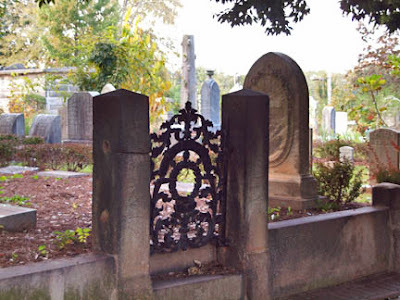 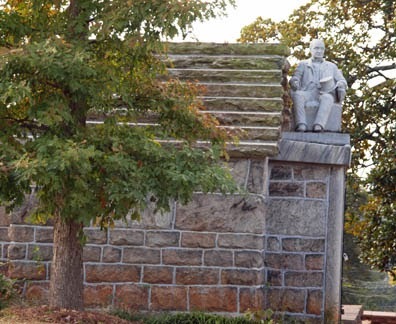 Founded in 1850 on six acres and originally called Atlanta Cemetery it was expanded to 48 acres and renamed in 1872 becoming the city’s first park. 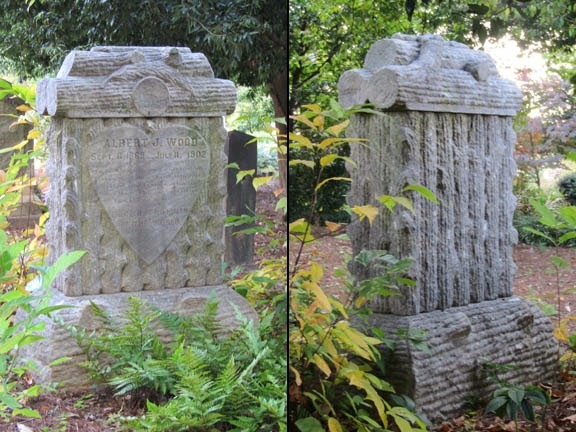 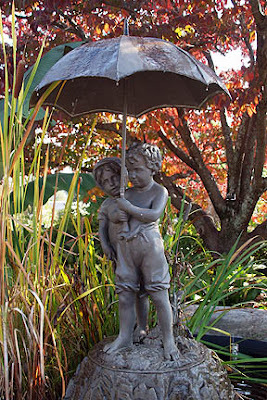 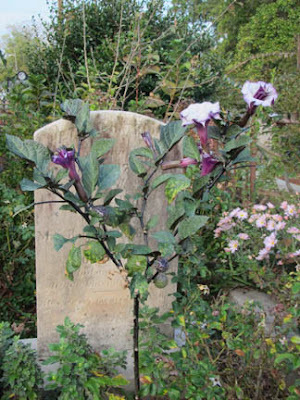 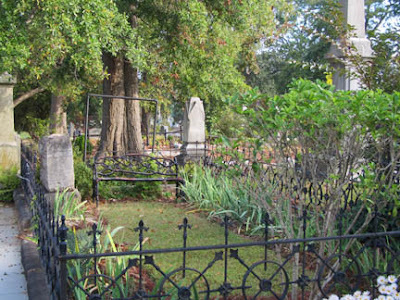 Garden Cemeteries become popular in the late 1800’s. They were a place where people gathered to spend a Sunday afternoon, picnicking with family and friends. 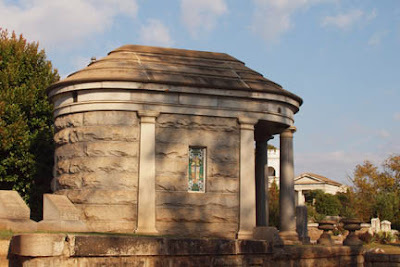 Since Atlanta was a railroad center, the Civil War brought thousands of ill and wounded to her doorstep for medical treatment. The need to bury 7,000 causalities, lead to the rapid expansion of the main cemetery. 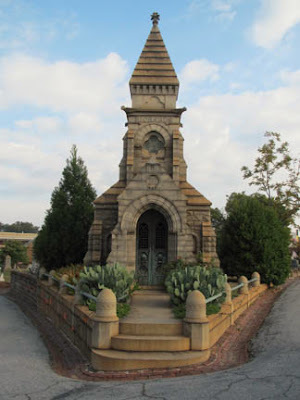 Victorians used the size and expense of their final resting place to further advance their social standing. 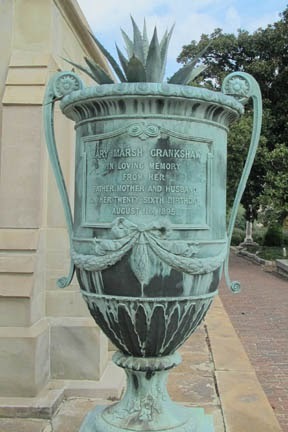 The Marsh family mausoleum has two bronze urns cast at New York’s Gorham Foundry, the country’s first art foundry. 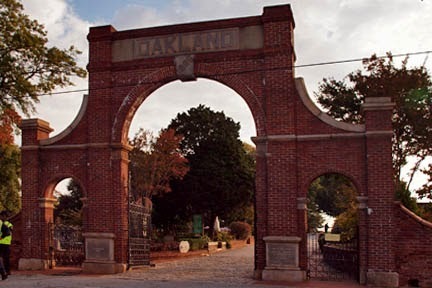 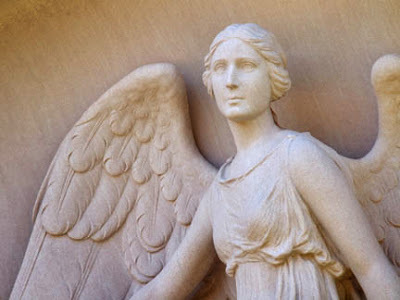 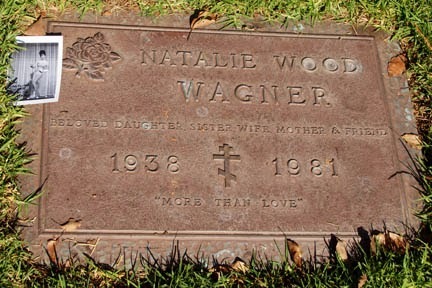 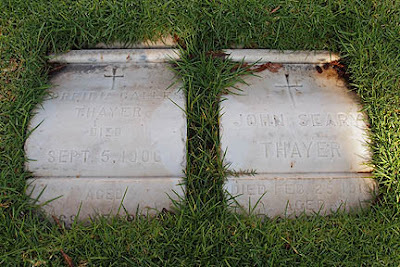 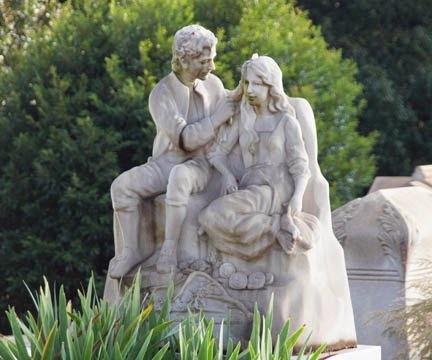 Oakland has 55 mausoleums and thousands of memorials and statutes honoring the deceased. 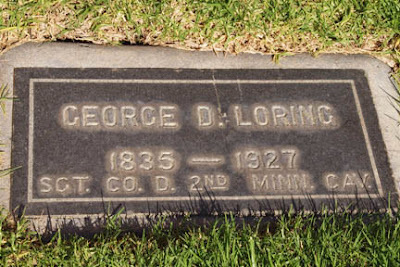 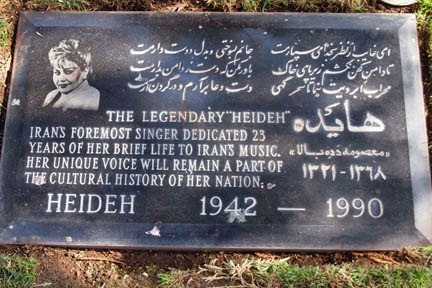 Although he married twice and had six children, he is the only one interred in this tomb. 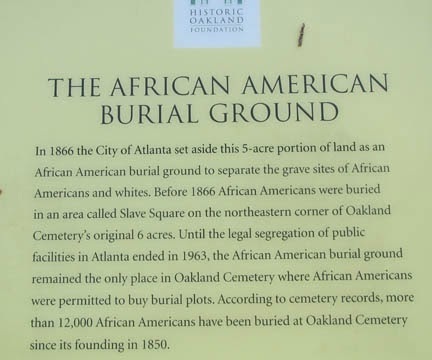 Most references only talk to his real estate investments…they don’t mention his empire was built by keeping the proceeds from selling a Plantation he had no legal authority to control. 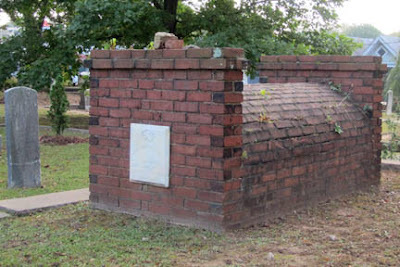 This brick structure is a faux vault over a solider’s grave. Tree motifs can be found in most cemeteries, representing Woodmen of the World or Modern Woodmen of America. An Insurance Society which provided grave markers. 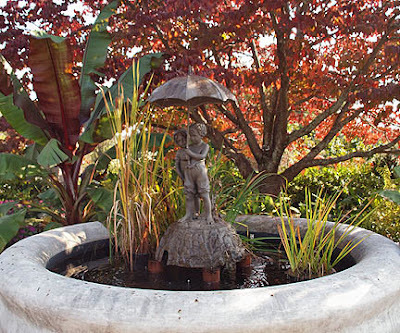 Made by L.J.Mott Iron Works of New York, this fountain is a replica of one unveiled at the 1876 U.S. Centennial in Philadelphia. It cost the city $100 in 1913 but it’s restoration in 2008 cost $10,000. 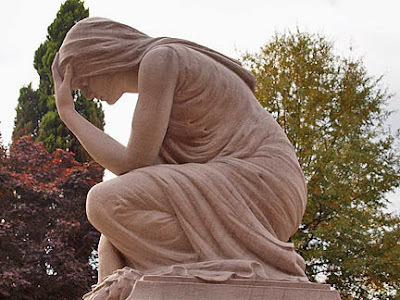 This image of Niobe, Greek mythology that personified grief, adorns the Gray plot. 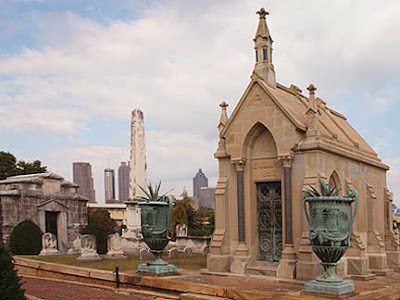 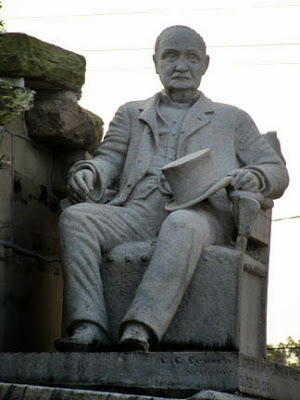 James R. Gray came to Atlanta in 1879 to practice law but ended up acquiring a controlling interest in the Atlanta Journal, serving as its president and editor until his death in 1881. 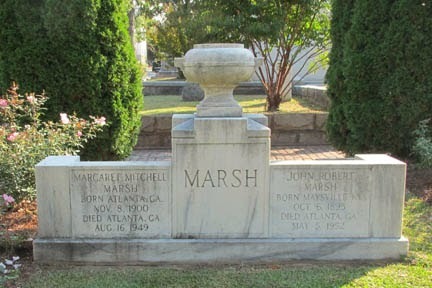 Dr. Fendall D. Thurman and his bride Mary Glover Thurman arrived in Atlanta in 1855. His dental practice made him one of the wealthiest pioneer families in the South. 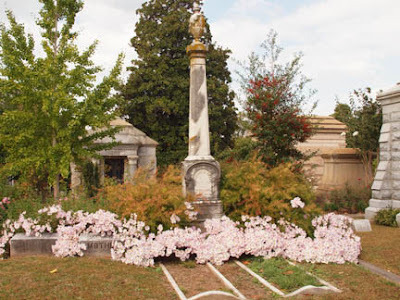 Dr. Thurman died in 1896; their only child died at the age of five in 1865. 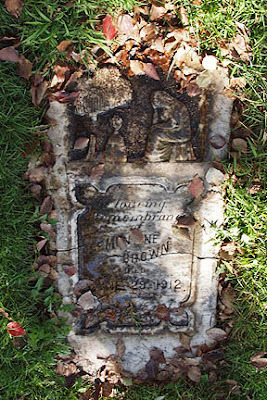 Mary lived alone with her maid and died a wealthy woman at the age of 87 in 1916. 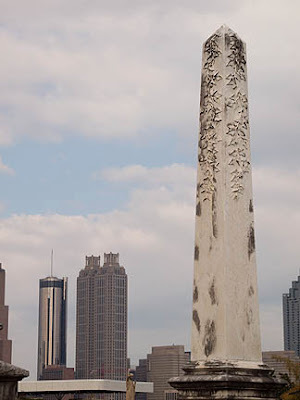 She was known as the Angle of Atlanta for giving her trophy flowers to hospitals. 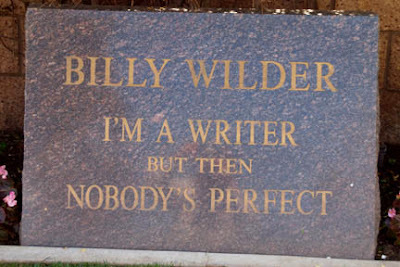 One of the more unusually graves belongs to Bobby Jones. First and only amateur golfer to win the grand slam: the U.S.Open, the U.S.Amateur, the British Open and the British Amateur, all in 1930. 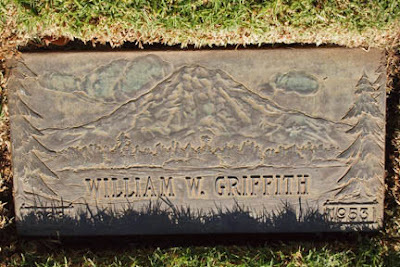 His family made the plot into a putting green complete with a cup to putt into. 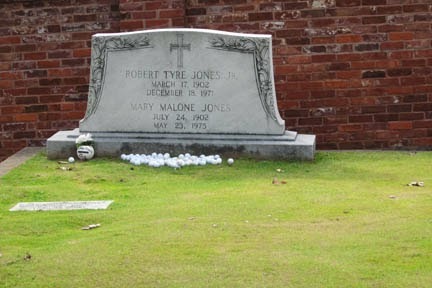 Golfers often pay tribute to him on their way to and from the Masters, leaving signed golf balls or tees.